New location. Same tradition of excellence. 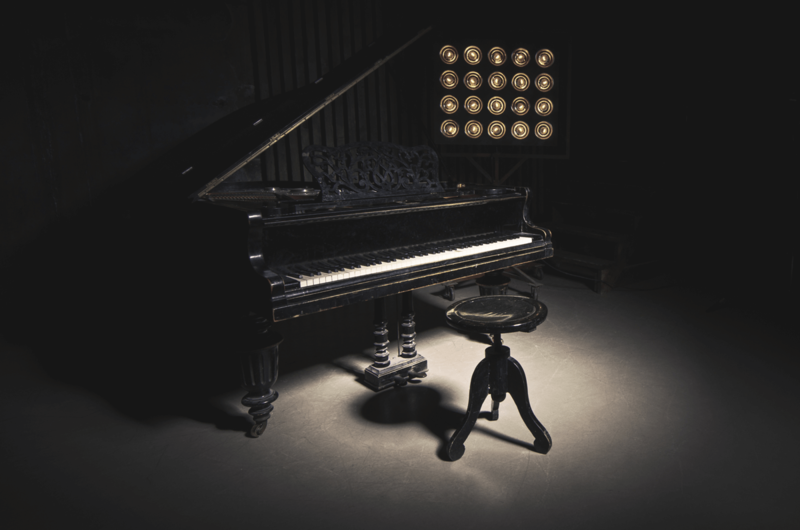 We are excited to announce the opening of Kollari Institute of Music Studio One. We are thrilled to bring our passion for music education and tradition of excellence to the vibrant community of Richmond Hill. Studio One is located at 10155 Yonge Street. Lessons will begin February 1, 2019. Registration is now open. Our passion for excellence has driven us from the beginning, and continues to drive us into the future. We know that within every student lies a well of potential, and we strive to make the learning experience as rewarding as possible. Kollari operates out of a state-of-the-art facility that is unlike any other. With an acoustically treated and soundproof-engineered design, students discover music in an environment that fosters a superior learning experience. Our very own Concert Hall brings our Performance Philosophy to life, and a busy curriculum of monthly concerts, master classes, and our musical theatre program keep students engaged. Kollari instructors are a handpicked team of musicians who are competitive educators, performers, and have a deep passion for imparting the love of music to each student. At Kollari, students not only receive the highest quality of theoretical and practical education, they also learn to communicate their feelings through sound. Our instructors take students through the journey of captivating an audience by being able to express their emotions through music. Kollari offers one-on-one lessons across all instruments. Students of all ages and levels of ability are welcome. Our lessons run on a year-round basis, so students have the flexibility to begin their musical journey with us at any point during the year. 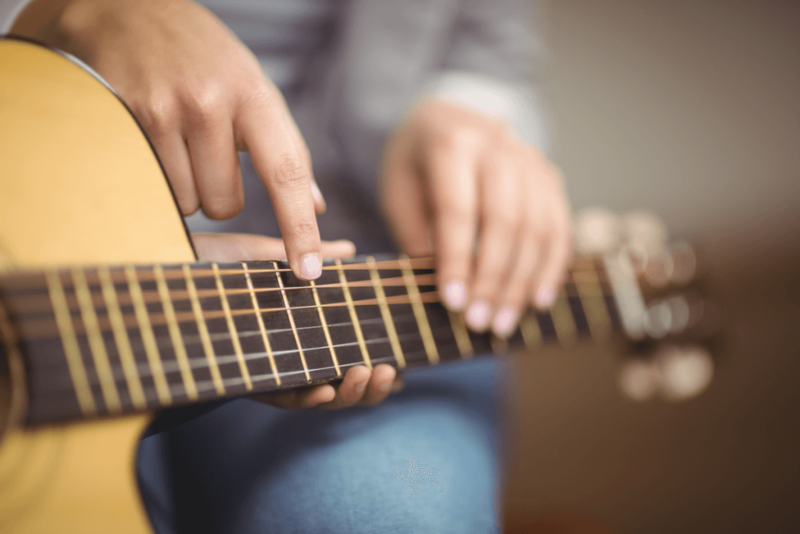 Many burgeoning musicians become accomplished playing alone, but the skills necessary to play in a group are very different and take a student’s music education to a new level. Our group lessons facilitate this ability, and students get to witness first-hand how this helps them to grow. Are you ready to give your child the head start that early music education can provide? 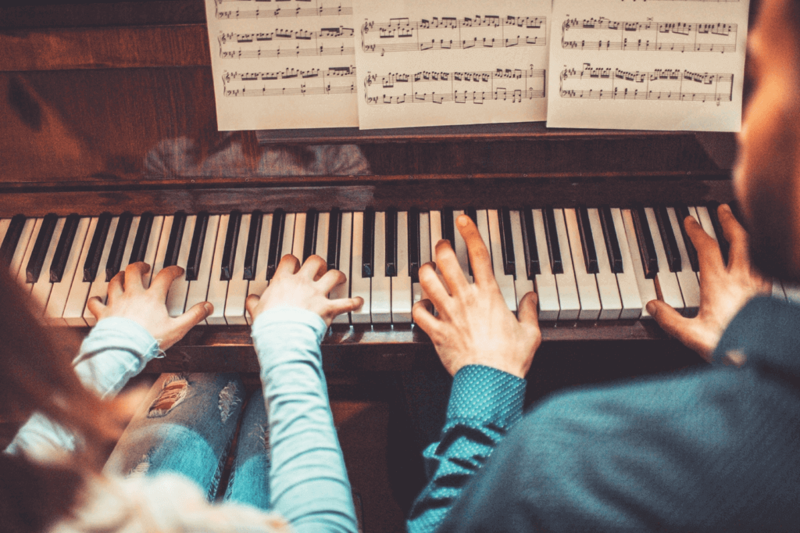 The results of countless studies are in and they overwhelmingly underscore the benefits of music education for children.